Exercise – activity requiring physical effort, carried out to sustain or improve health and fitness. 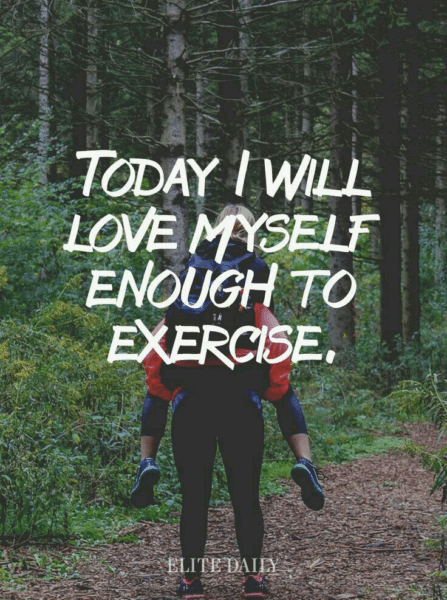 We know the benefits of exercise, don’t we? With so much in the media and the brilliant “how to stay young “documentary on the BBC in September 2017. We all know the benefits of exercising regularly. So why don’t we do it? I hear so many reasons as a Pilates instructor. Most of my clients come to me through referrals after injury and trauma so they know the benefits. They are sometimes are my best sales people as they sing the praises of Pilates to friends and family. Still they only exercise once a week during class. Although they know more regular exercise would have an even greater benefit to them. I don’t do sport! Work gets in the way! Exercise doesn’t have to be Lycra Clad, you don’t have to be skinny. There is no need to go to gyms and classes if that’s not your thing! Moving daily is essential to stay healthy, do everyday tasks and feel good about yourself. The Guardian recently published an article stating that in England alone 6 million middle aged people do not walk for a least 10 minutes once a month! How have we got to this state when we know (don’t we!) that moving leads to a healthier lifestyle! Time, can’t get to a regular class, not fit enough? I know we all live busy lives. To be honest I find it hard sometimes to fit in exercise. There are so many ways we can do something, if a class is out then why not try an online class. All the feel of being in a class but you can do it anywhere and anytime to suit you. Our 10-minute pilates practise online videos are a way of trying to fit in some exercise, we can all find 10 minutes, can’t we? If you are happy to workout on your own but never seem to fit it in (more excuses) then why not schedule your time. We plan so many things in our lives. Especially working mums/dads, or even organising our homes and working! So why don’t we plan our exercise. I tend to plan my exercise weekly, when I know what the week looks like I slot in the time I need, sometimes this means getting up for a 6am workout. The advantage being that I feel ready for the day and whatever the day brings. I know I have done my workout. Not everyone likes exercising early so whenever your favourite time of day is try putting it your diary just as you would a meeting.